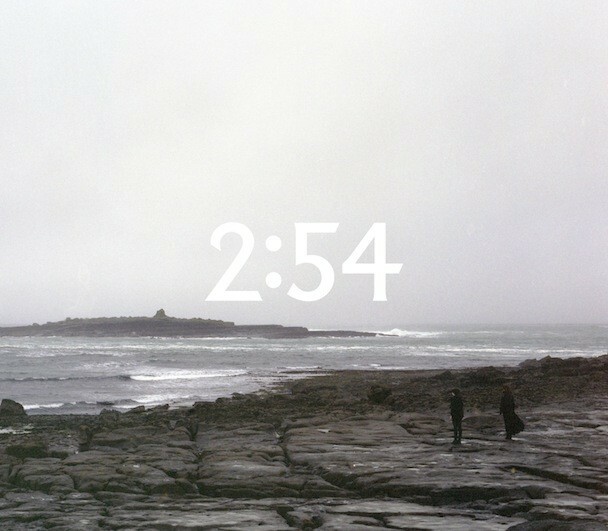 BTW alums 2:54 will issue their debut LP later this year, and today they’re giving us a glimpse of that release with the climbing, arpeggiating “Creeping.” Stream it below. 06/09 – Brooklyn, NY @ Knitting Factory ! 06/10 – Washington, DC @ Rocknroll Hotel ! 06/11 – New York, NY @ Mercury Lounge ! 06/13 – Boston, MA @ TT The Bears ! 06/14 – Montreal, QUE @ Divan Orange ! 06/15 – Toronto, ONT @ NXNE/Lee’s Palace ! 06/17 – Chicago, IL @ Empty Bottle ! 06/18 – Minneapolis, MN @ Triple Rock ! 06/21 – Seattle, WA @ The Crocodile ! 06/22 – Portland, OR @ Doug Fir Lounge ! 06/23 – Vancouver, BC @ Biltmore ! 06/25 – San Francisco, CA @ Independent ! 06/26 – Los Angeles, CA @ Troubadour ! 06/27 – San Diego, CA @ Casbah !